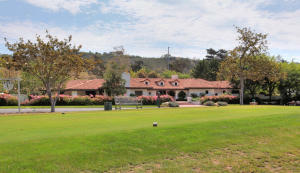 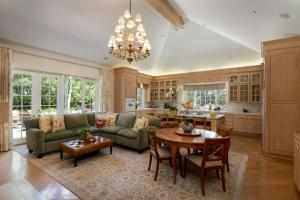 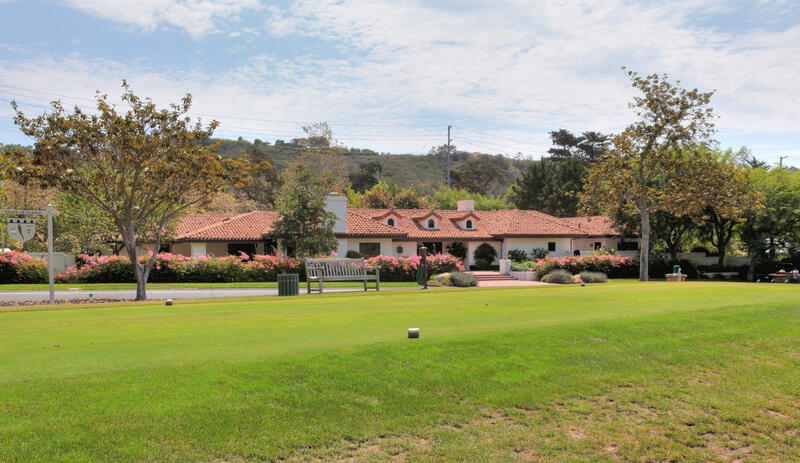 This website is devoted to the Montecito real estate market in Montecito Birnam Wood, the only gated residential community on a golf course in Montecito, California. 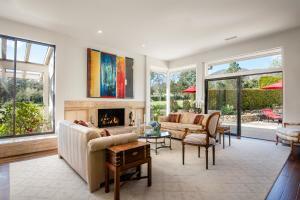 This website also includes information regarding all of the sales in the 2000’s in Montecito BirnamWood, as well as other helpful information about the community. 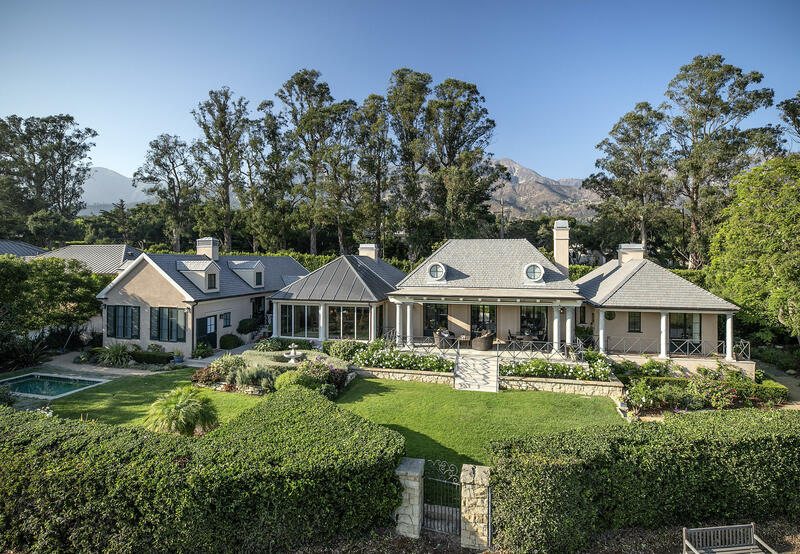 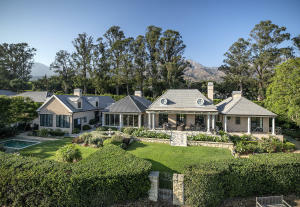 Kathleen Winter (DRE: 01022891) has been a real estate broker in the Santa Barbara real estate and Montecito real estate market for over 25 years and has created this website as a comprehensive source of information regarding the Montecito real estate market within Montecito Birnam Wood.